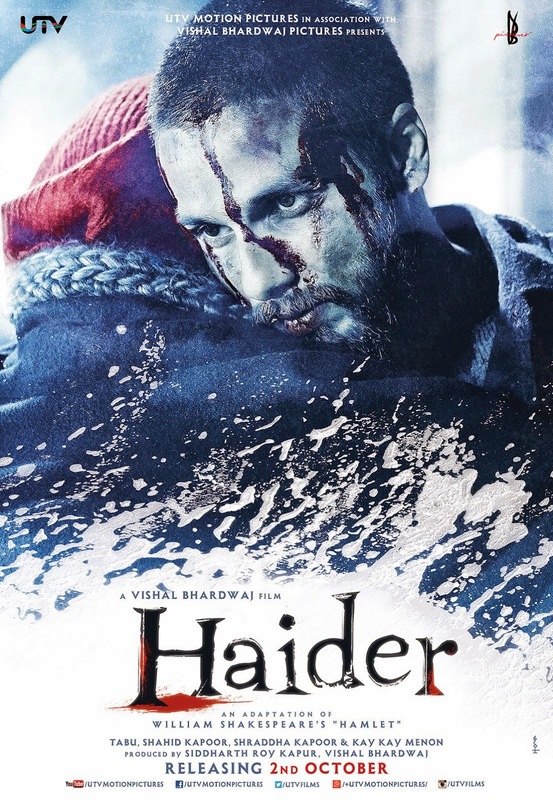 Director Vishal Bhardwaj is known to create mesmerizing melodies and this time too, he leaves us spellbound with Haider. The nine track offering is a mix of compositions that belong to varied genres. At a time when most albums are dominated by dhinchak beats and party anthems, Bhardwaj brings back earthy melodies and folksy tunes. The album opens with the hard hitting Aao na, where singer Vishal Dadlani packs a punch with his energetic rendition and hits the high notes with great ease. The mélange of some hair-raising lyrics penned by Gulzar and sounds of the guitar, drum-kit gives you a musical high. The catchy rhythm will make you want to listen to this track on the loop. The melodious Bismil in Sukhwinder Singh’s amazing voice comes next. 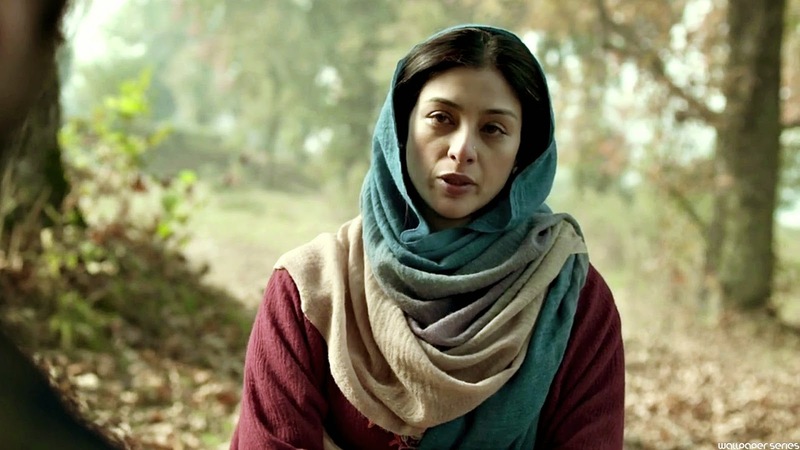 It wonderfully weaves a complex story, with the perfect mix of Kashmiri folk tunes and the use of arabic drums, nagada, rabab among others with clap sounds. This track is the perfect example of an entertaining folk based composition and how using traditional instruments can actually set your work apart (in a good way). Khul kabhi toh is a classic romantic number, crooned brilliantly by Arijit Singh and can easily be termed as a coming of age track for him. It’s a feel good romantic number, with signature tunes that Bhardwaj is well known for. We love the touch of jazz beats in this one and how it transports you to a different, musical world. Singh comes back for Gulon main rang bhare, a contemporary number, which has words by the well known poet, Faiz Ahmed Faiz. While the singer does perfect justice to the low notes, it is the composition that stands out and mixes perfectly with the lyrics. It takes some time to grow on you, but surely creates an impact. Singh returns with Ek aur Bismil, which is a far cry from the original version that one hears early on in the album. This version has a Middle-Eastern, slightly more Arabian setting, thus catering to a modern style with different lyrics (though the opening lines remain the same). A decent attempt! Bhardwaj gets behind the mic for the dark and gory Jhelum, a dramatic composition that explores everything that the iconic Jhelum River in Kashmir has witnessed (and does witness in the film). Full marks to Gulzar for penning this soulful track with the perfect detailing and to Bhardwaj, who croons this number with the right emotions! So jao is more like the unplugged version of Aao na, and we must say, it creates a haunting atmosphere with fabulous vocals by Alaap Majgavkar, Sourabh Joshi, Mayukh Sarkar, Muzamil Bhawani, Bashir Bhawani and Bashir Lone. The sounds of the shovel are repeated continuously in the composition, adding the desired effect. The story behind this, we guess, will unfold in the film with this song playing in the background. Do jahaan brings back Bhardwaj’s favourite, Suresh Wadkar, who sings this soft, contemporary number very well. 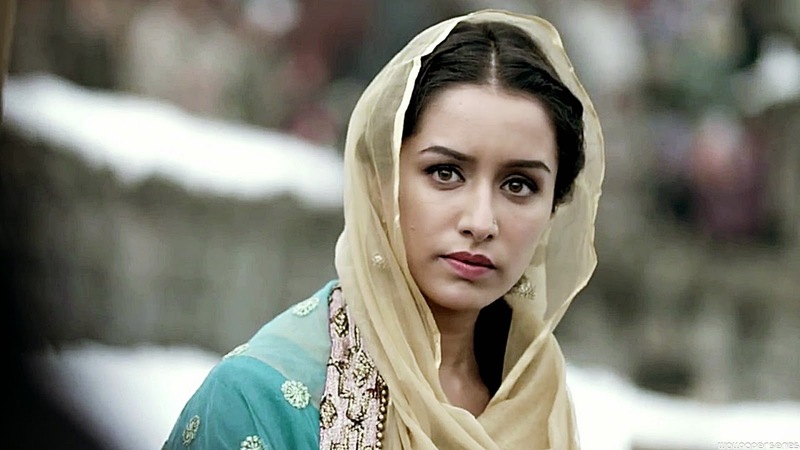 Actress Shraddha Kapoor has rendered Kashmiri lines quite efficiently here, but the composition is just about good, nothing extraordinary here. And finally, Bhardwaj saves one of the best for the last. Rekha Bhardwaj charmingly sings the heart wrenching Aaj ke naam, with the tabla beats (delicate and does not overpower her voice) and strings in the background. This unique ghazal, with beautiful words by Gulzar, tells you that there is a lot more to music than just the usual fare dished out in most films. Rekha’s voice, calm and soothing as ever, adds the perfect magic to this number and ends the album on a great note. 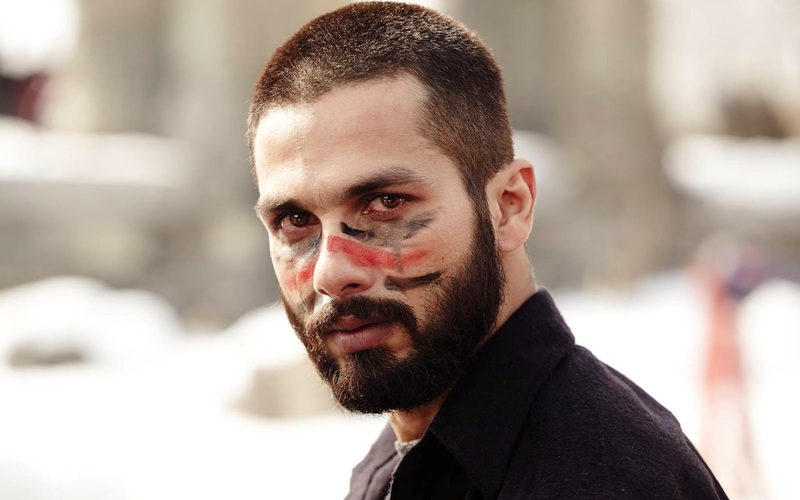 Overall, Haider’s music is just what you expected from Bhardwaj, magic in its pure form. It definitely is one of the most unique and best soundtracks of this year.